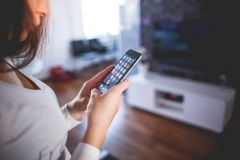 With many years experience of designing, installing and maintaining burglar alarm systems we can give impartial advice on the security system that best fits your requirements. We offer a free security survey to home and business customers and can tailor an intruder alarm system to suit your exact requirements. We carefully select our burglar alarm components and alarm systems from industry-leading manufacturers. All our engineers are screened according to BS 7858 standards. 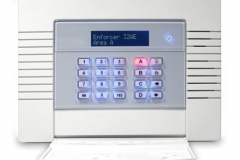 In addition to stand-alone burglar systems we offer Communicated Alarm Systems. 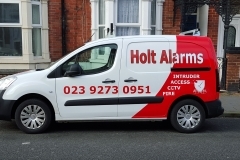 Holt Alarms offer a round-the-clock intruder alarm and fire alarm monitoring service. Using the latest in alarm signalling technology including RedCare, Dualcom, Freecom and Digital Communicator receiving equipment from an NSI Gold Alarm Response Control Centre, which operates 24 hours a day, 365 days a year. 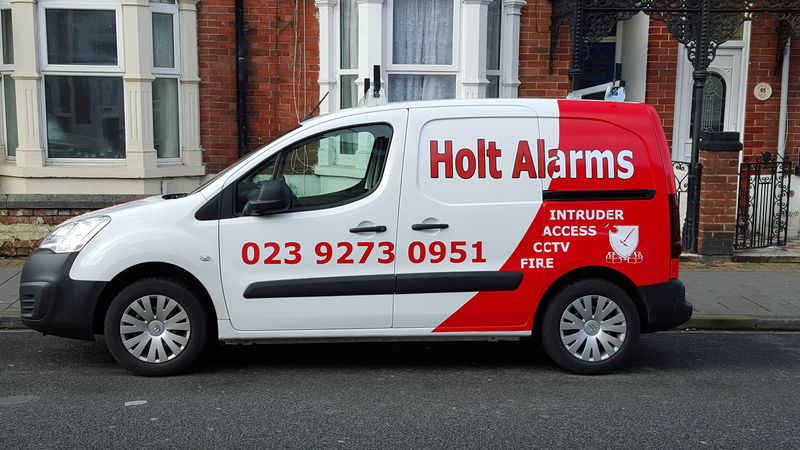 As a long established company, Holt Alarms understands the importance of choosing a suitable monitoring provider that allows installers to provide a high quality and reliable service, using the latest technology. You can now also take advantage of a Free Security Survey at your site where one of our trained Intruder Alarm experts will discuss your security needs and provide you with a free, no risk, no obligation quote for your security system or alarm maintenance service. 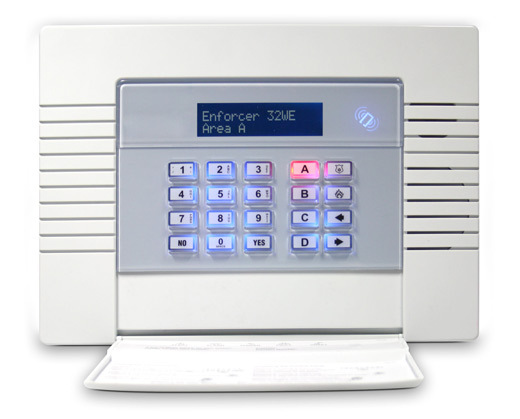 Call us on 02392 730 951 for more information about Intruder Alarms.